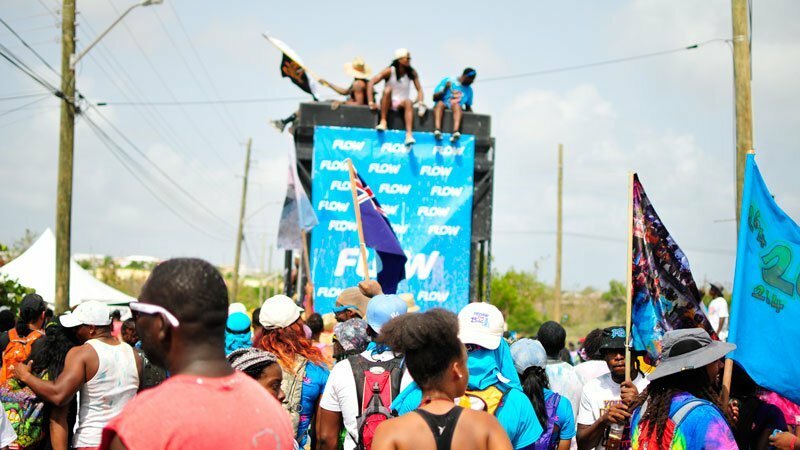 On any normal day, the route for J’ouvert, from the Valley to Sandy Ground, may seem long but add Exodus HD, Infusion XL, Pantha Vibes International (PVI), Frontline Band, DJs, water trucks, powder, paint and, not to forget, rum and everyone had ‘nuff’ energy and power! 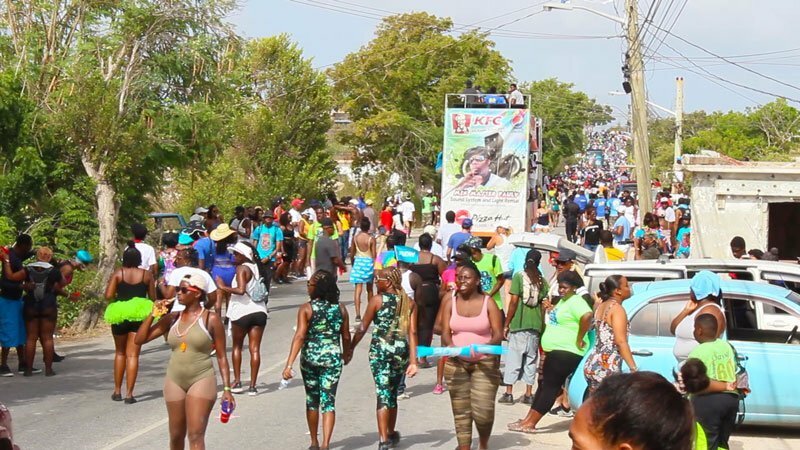 Could you imagine the fete that happened on the road?! 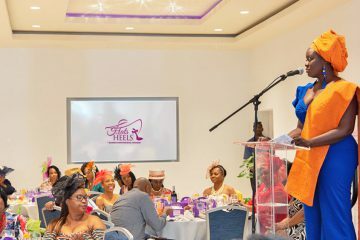 All musical entertainment had the drive the entire morning but at NAPA in The Valley, Keg’s Place in George Hill and Tomac Plaza in Water Swamp, the bacchanal increased tenfold. 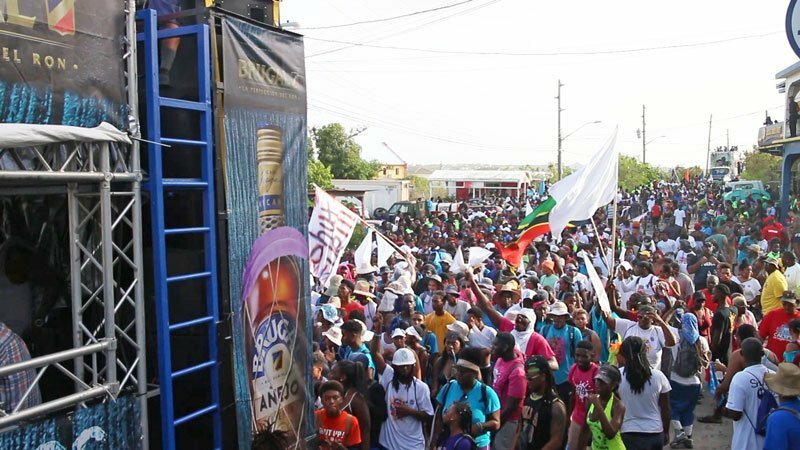 At these judging points all the loyal fans displayed their ultimate capabilities to fete while the bands pounded their favourite chunes and dropped their ‘baddest riddims’. Two words: PURE MADNESS!! At the start of the madness was none other than ‘Your PVI’. They were back in the competition and they came hard! The whole place was ‘mess up’ in PVI’s jam and all I saw were white flags. The mas was indeed real; no fan behind PVI could have walked away from that fete. Second in line meant that it was T.I.M.E to jump with Infusion XL. Their song “Stampede” had the ultimate drive for the road and “264 Flags” had every fan repping AXA to the fullest. 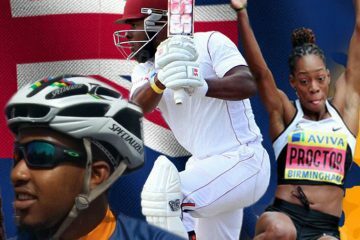 The jam was so sweet that when Wiggy sang “we don’t make carnival, carnival make we,” — I felt that! ‘Backseating’ for J’ouvert was Exodus HD. There was certainly something in the air as Exodus HD had every fan dancing and every gyal ‘wuking dem waist like meters’. There was powder, paint and the whole works. Exodus HD was all about ‘Heavy Business’ on J’ouvert morning! J’ouvert is also an opportunity for everybody to ‘rep their set’. 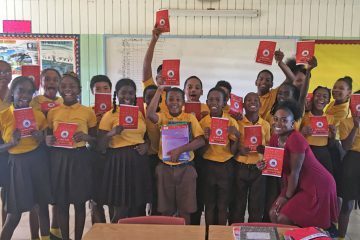 You could not miss The Young Hustlers (YHNG) “securing the bag” in their turquoise blue tees and purple shorts. EPG (Eat, Party, Grind) showed their “bad habits” in sporting highlight lime green tees. And, the group, BAM Fantasy definitely had the prettiest mermaids you’d see on the road. Did the jump finish as everyone touched down in Sandy Ground? Never! Nothing tall went so! 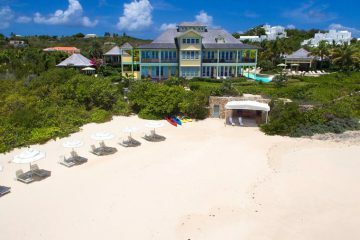 It only signaled the start of the August Monday Caribbean Beach Party until 12am the next day. 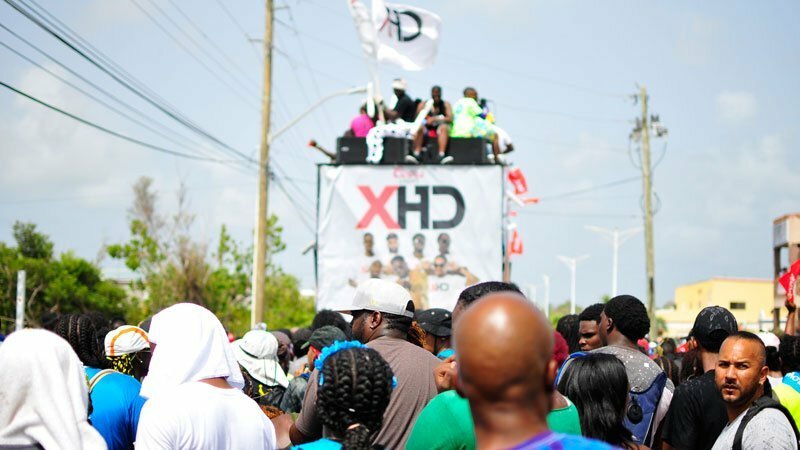 From atop a big truck to on the big stage for the biggest Caribbean beach party, Infusion XL, Exodus HD and Pantha Vibes International joined regional and international artistes such as: Erphaan Alves, Nadia Batson and the ‘Queen of Bachannal’, Destra Garcia. Considering the Party’s lineup, there’s no wondering why many persons got there and never left until it was over. 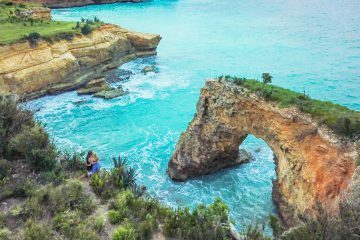 If you missed out on J’ouvert morning and August Monday Caribbean Beach Party in Anguilla this year, you missed out on an EPIC time but no worries, next year promises to be bigger and better! 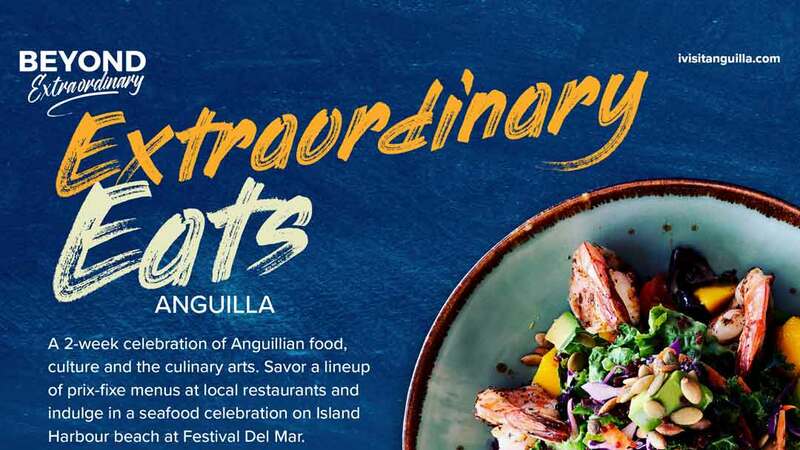 Anguilla Summer Festival 2019 is LOADING… Celebrating 45 years!